 IIMA is pleased to support the Sponge Iron Manufacturers Association (SIMA) Asian Conference on Metallics for Steel Making which will be held in Dubai, April 29th-30th 2019 at the JW Marriott Marquis Hotel. This will be SIMA's first conference outside India and is intended to attract Asian industry delegates from the Middle East to the Far East, as well as from the rest of the world. IIMA's John Atherton and Chris Barrington will be attending the conference and both feature on the programme. For theconference brochure, booking form and agenda, please click on the respective links in this sentence.